Down Catalunya is happy to announce the incorporation, this month of june, of two new organisations from Barcelona city, Familia AMIC and Fundación Cromosuma, and with them, there are now nine associations that are part of the federation. Founded in 2010 and initially starting in the field of sport, Familia AMIC has finally become an organisation that seeks equal opportunities and a greater acquisition of social and individual rights of people with intellectual disabilities and their families. In this line, their work is focused in the school, work and social inclusion, both by training sessions or workshops and with the Paddel sport as the essencial lines of intervention. The organisation has been able to sign agreements with volunteers who work with them for school inclusion. 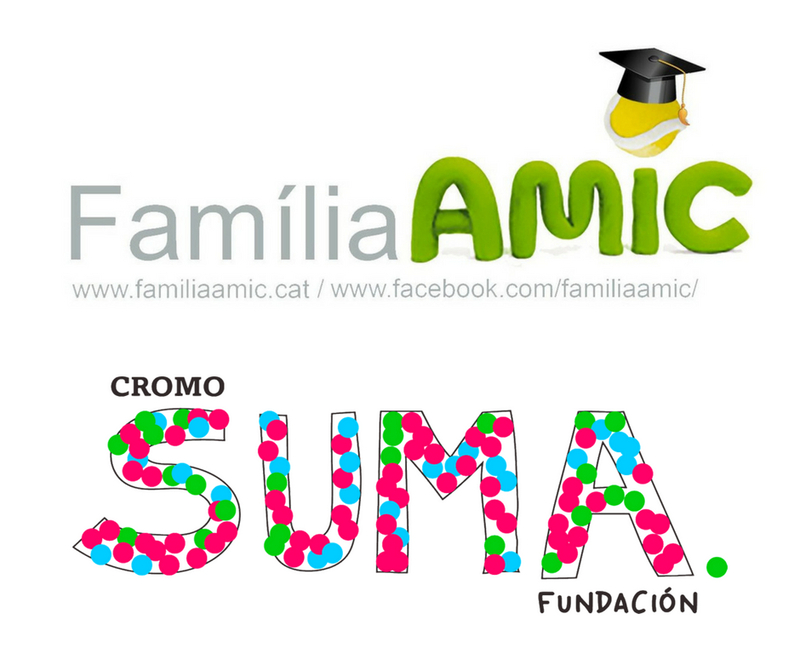 On the other hand, Fundación Cromosuma is a young entity founded in 2016 that works mainly with families with children between 0 and 14 years old, providing spaces of integral solutions with a wide range of stimulation activities, talks with groups of siblings, family outings or leisure workshops. The organisation has also a team of multidisciplinary professionals who coordinate themselves and share the information in order to provide more efficient solutions to families and a recent collaboration agreement with the Hospital Sant Joan de Deu and its network of volunteers.